We are a chinese company specialised in Stands, Displays and Interiors. Quality, service and design are the keywords of our philosophy. This has gained us a fair and loyal client database over the years. We always opt for long-term collaboration. Good communication between Zhanyu and its clients is crucially important in this. Good agreements make for satisfied clients! As an experienced stand builder, Zhanyu guides its clients through trade fair participation all over the world. Being an international player in the stand-building industry, we find that it is important to maintain good contacts with exhibition centres and trade-fair organisers. Projects cannot be successful unless they are well prepared. That is why contacts with trade fair organisers during the preliminary design stage are very important. Designs are thoroughly examined: we check whether the build height is allowed, what technical facilities are provided in the hall, what can be loaded and unloaded, etc. Zhanyu’s daily destinations include major trade fair cities, such as Amsterdam, Düsseldorf, Frankfurt, Paris, Brussels, Hanover, etc. And we also accompany our clients on their journey to the cities in china,like Shanghai, Guangzhou, Nanjing, Beijing,Shenzhen, Hongkong etc. Good communication between Zhanyu and these partners is essential. Federations like Deutsche Messe,Messefrankfurt and VUN exhibiton contribute to bringing these various partners together in their trade fair activities. The client’s image is architecturally translated into the right design. The first important task in this process is to establish the stand’s target audience. Trade shows for the public at large, for instance, require an entirely different approach from B2B trade fairs. Your stand must be an eye-catcher, first and foremost! Every design is unique and original, tailored to the client. Stands must attract one’s attention: they must stand out! Participating in a fair is a major marketing event for clients. Customers or clients, prospects, suppliers, and competitors alike are ‘shown’ new and existing products or services. It is a ‘one-time shot’ where the first impression is of major importance. This is why choosing a stand builder is of the most importance in participating in a trade fair. The project must be fully finished off when the trade fair opens: on time, fully completed and with just the right finishing touches! 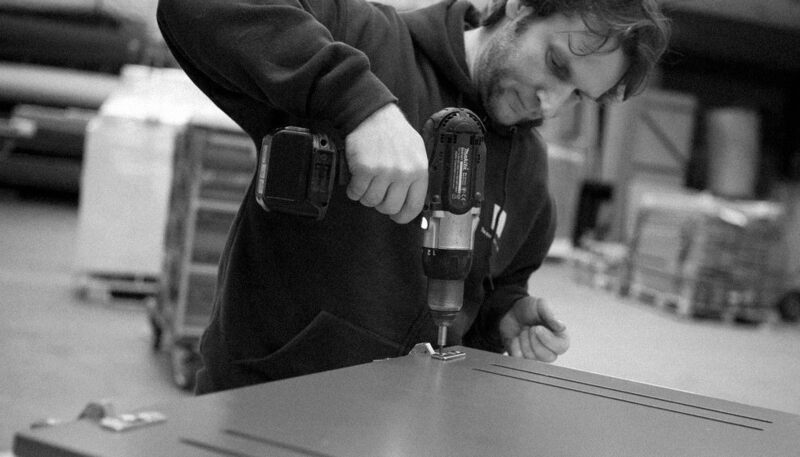 Projects are monitored, produced and followed up ‘in-house’, right from the very first concept, all the way through to the final finishing touches. This is done by a passionate team including architects, designers, product developers, engineers, project leaders, electricians, carpenters, painters and installers. 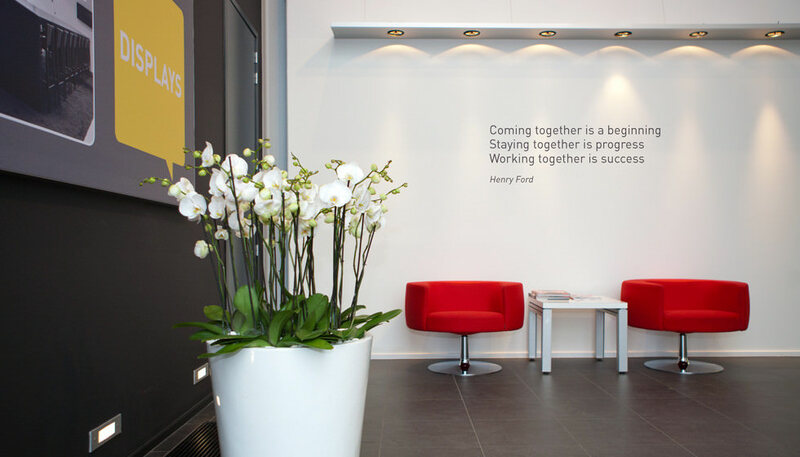 Years of experience and a strong team spirit are essential in developing successful projects. Every project evolves gradually along with the client during the weeks or months of preparation. 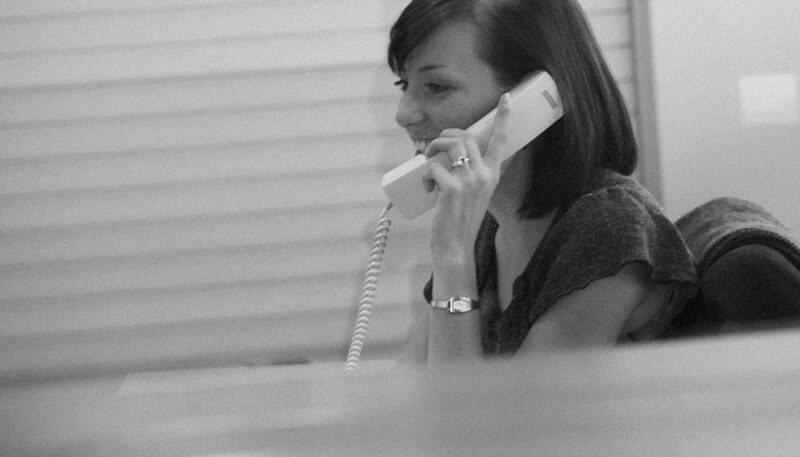 The sales team discuss and communicate every aspect in detail and in advance. The project leader is the point of contact on the stand during the construction stage. The sales team, in consultation with the client, is once again involved in making the delivery. Zhanyu guarantees technical support or, if necessary, continuous service during the actual trade fair. After the trade fair, there is a debriefing or evaluation that is scheduled with the client to provide feedback for future use. In addition to having our own team of specialists, we also have our own logistics service and 10,000 m2 of warehousing and storage space. This ensures that our know-how stays within the company and that we can ensure a highly client-oriented way of working. Furthermore, the projects always have deadlines and specific timing that have to be observed very strictly. The more project stages can do internally, the better the preparation, development and end result. As part of the ‘total solution’ that we offer, we can provide you with services such as catering, hostesses, stand security, etc. Zhanyu's offer also includes all audiovisual elements that commercial stands require. These can range from screens varying in size to iPads and LED walls of all dimensions. Light shows or accents also make up part of the audiovisual options. In consultation with our clients, we look for the right solution, which is also tested beforehand if necessary. Stands vary greatly in size: they can be anything from 20 m2 to 5,000 m2, with or without multiple storeys, stages, show equipment, etc. their way to the products or services offered. Zhanyu is also your partner in making displays. 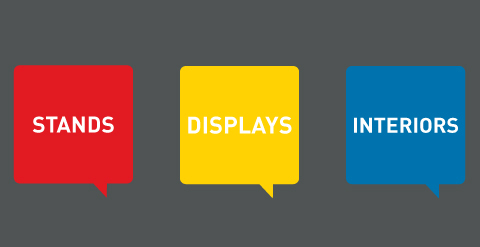 Displays are a form of commercial POS equipment that is incredibly important on exhibition stands or in showrooms. They are bespoke client and product specifications. In this process, prototypes are the ideal way of obtaining the perfect result and subsequently mass-produce the display. 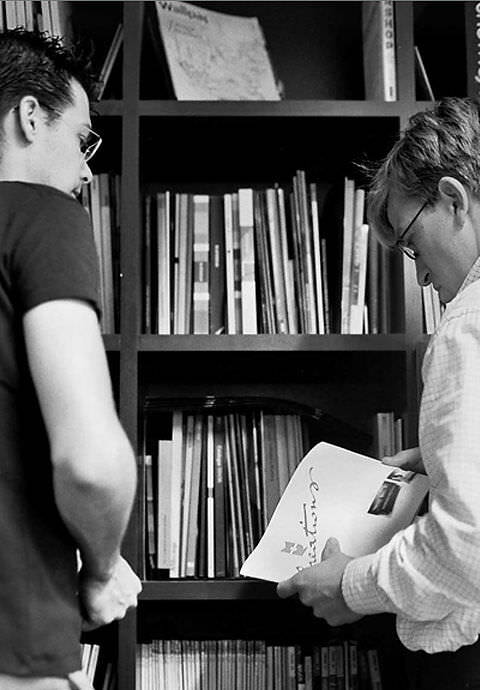 In the world of project development, the team behind the project is what makes or breaks it. Only a passionate and enthusiastic team can achieve good results. Team spirit is reflected in the end result. It shows when people who are passionate about their work. Zhanyu has always attached great importance to team spirit, right from the start. Our annual incentives are an ideal example of this. We work on expanding our team every single day. If we want to guarantee continuous growth, we have to keep reinforcing our team with the right people. A dynamic and passionate attitude is crucial in this respect!